Product/Service >> Mystery object >> Phaya Kaew real gold genuine gold (special edition). Phaya Kaew real gold genuine gold (special edition). Sharp Pitchas The roots are deep in mental. Passionate love Even the dead give up the heart !!! 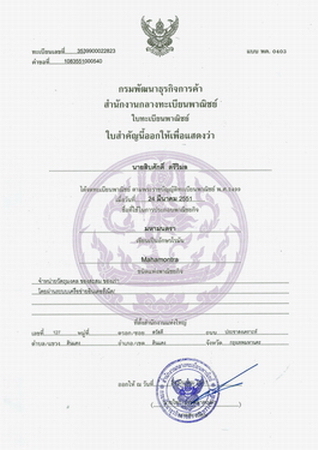 "Phaya Sawai Tong gold genuine white (special edition)". Fangs on the dead beast Through the sacrifice In a specific way By the expert Professor Omomantra has sought to acquire. Of this paranormal. Maha mantra mantra conjured flour thousand. Lady White Snake charmer genuine ivory.